Sleep soundly in a Howard shaker bed! Coming in single or double sizes. Upgrade to include a handmade mattress with orthopaedic qualities. 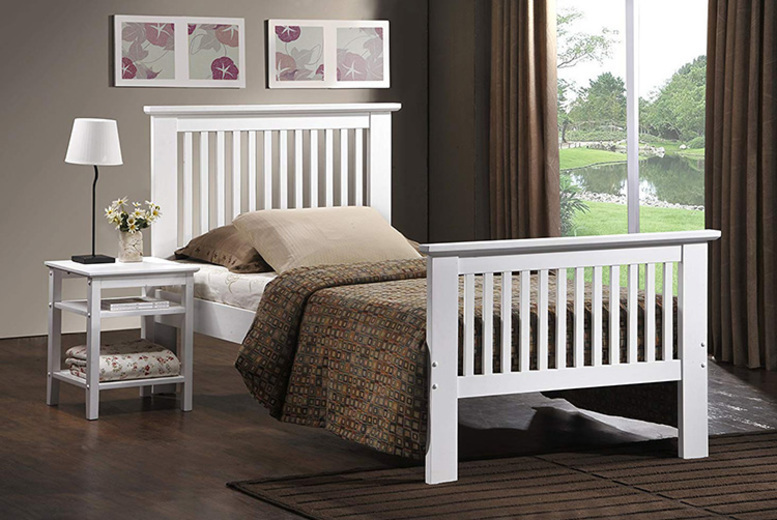 Made from high quality Rubber wood with wooden slats and a traditional head and footboard. For a dreamy night’s sleep!